Yes, you read that right. One of the most iconic, magical places on earth will only be accessible by trespass. This is what we call Fortress Conservation in the ecology field: buy the land – then put a fence around it to limit human interaction. 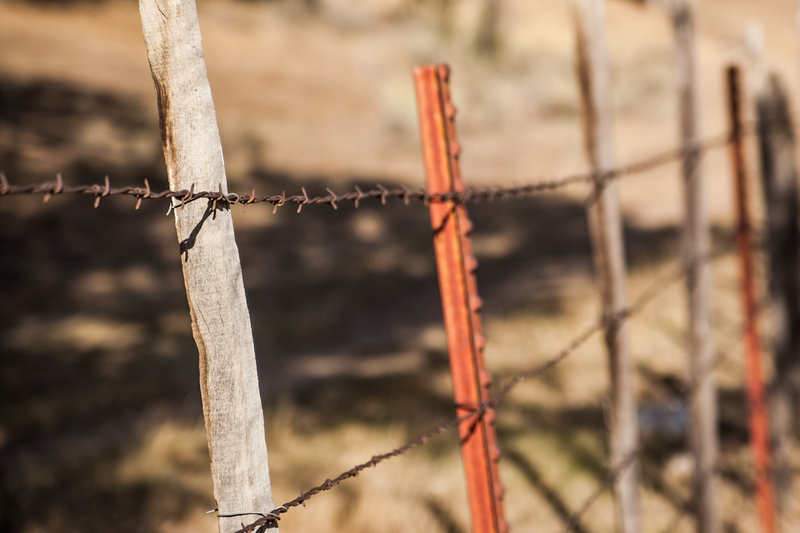 Erecting fences is a short-sighted, privilege-driven way of doing conservation. It’s not a way to promote conservation, it’s the way to kill it. Yes, there is a place for the lock and key as a short-term solution wherein we, conservationists can use the caesura in access for education, awareness, research, and changing societal behavior. A fence should be used as a bridge or opportunity, not a final solution. 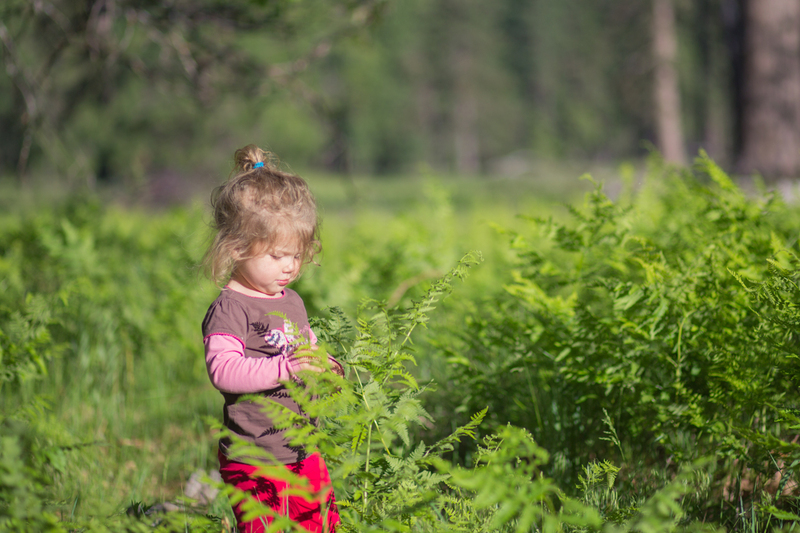 We can only hope this will be the case for the Merced River Management Plan wanting to fence El Capitan meadow. Obviously, El Capitan and Yosemite are heavily impacted places more akin to a City Park than a wilderness preserve. Our treasures are open for the world to see, and guess, what, they come out and see them. This is good for the economy, nature education, conservation, and maybe some of the rare plants and animals here. This is also a place wherein maybe we can use novel methods to reduce foot traffic in sensitive areas. For instance, signs with persuasive language and explanations. Maybe interpretative ranger programs on trampling and overuse? Maybe we could fence it off temporarily and explain why the area deserves less traffic? Can we innovate rather than fall on old crutches? Fences are expensive to maintain, they are typically ugly, and they fail to represent one of the key virtues of parks: freedom and access. 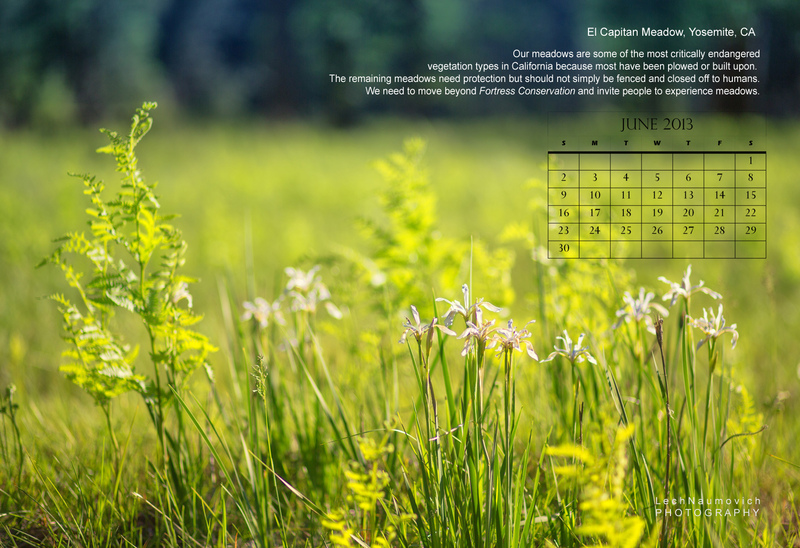 Here’s the June desktop calendar celebrating El Cap meadow in its late spring beauty. Please find the full-sized jpg for download by clicking here. Here’s what the amazing photographer Michael Frye has to say on the topic.